Some past CAST releases for events this year. There have been a number of CAST releases that I've wanted to buy over the years, but AFAIK they're all show exclusives. Where can I go to find more about the company and about past releases? Tamashii actually teased a S.H.Figuarts Redman a while ago at an event, but newer any news afterwards. I believed the scrapped it because HAF seemingly got the license for an articulated action figure instead...? PS (Offtpic (Sorry! )): anybody has an idea why the site doesn't let me upload my own avatar (size 100x100px, simple JPG)? I can choose it but when uploading it gives me an error saying it's is a wrong image type. Last edited by Petezilla on Fri Apr 06, 2018 11:19 am, edited 1 time in total. Maybe a new theater exclusive...? They have Jumborg Ace and 9 for preorders...i still can't find Redman and Fireman under $100 and my Zone fighter that has been on back stock since march. 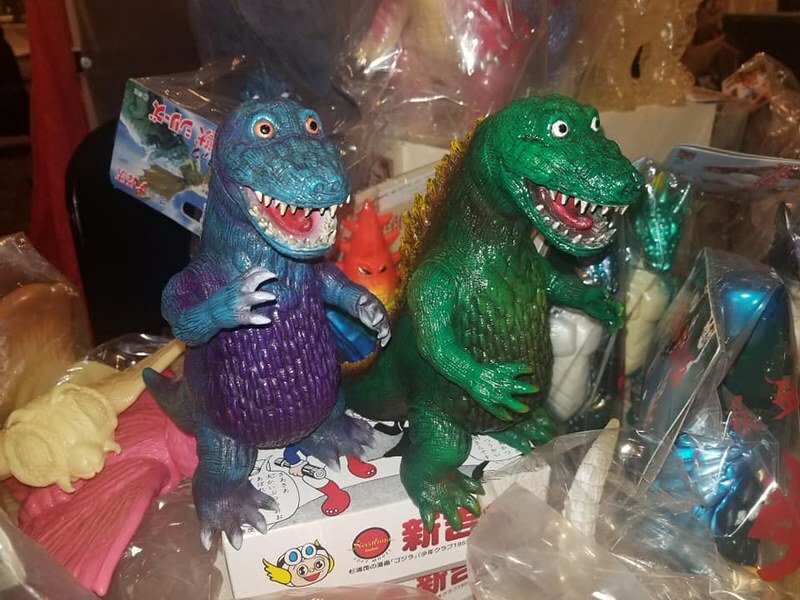 Remember when I said people should do articulated kaiju kits? Already up for Pre-order on your favorite sites! About 80 bucks. Last edited by SpaceG92 on Thu Jun 07, 2018 9:00 pm, edited 2 times in total. 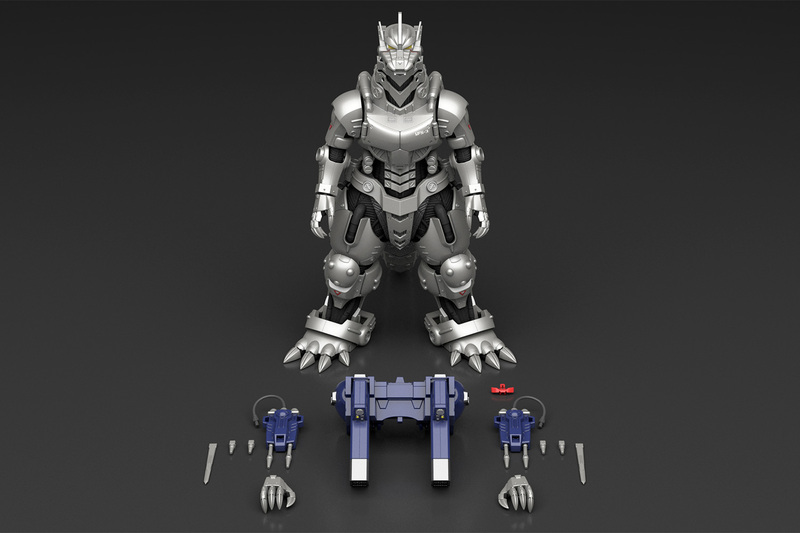 SpaceG92 wrote: Remember when I said people should do articulated kaiju kits? Saw images of this floating around, was wondering what all the buzz was about, aside from Nishikawa's involvement. An articulated kit? Sounds promising! It's been a long time coming. I was hopeful when Chibimaru stepped into Kaiju kits. Then the EVA crossover kits were probably testing the waters a bit more. Now a full size kit. 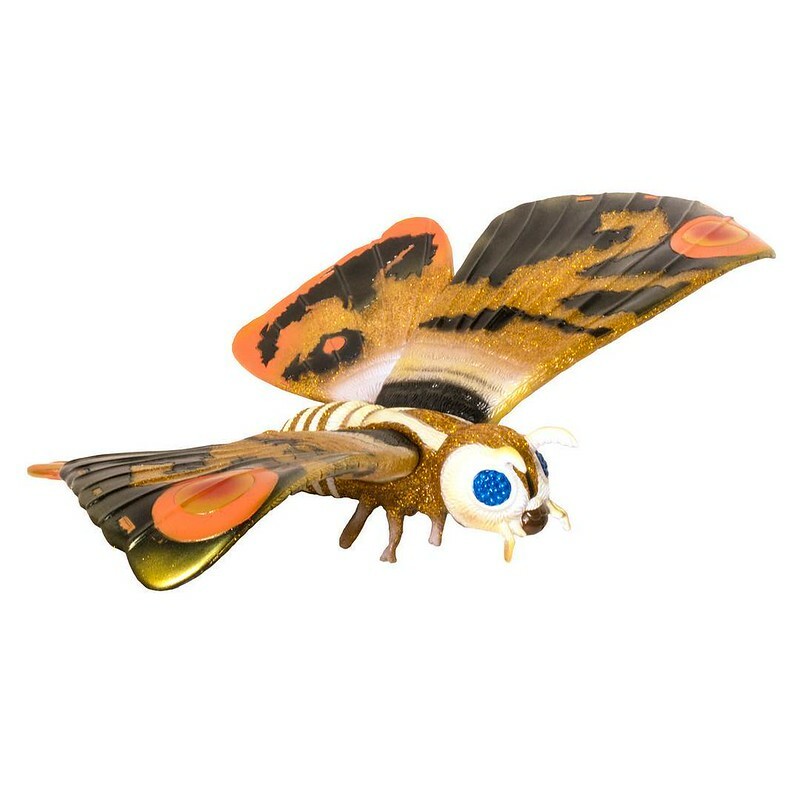 VERY hopeful this takes off into a new line eventually going to organic kaiju. 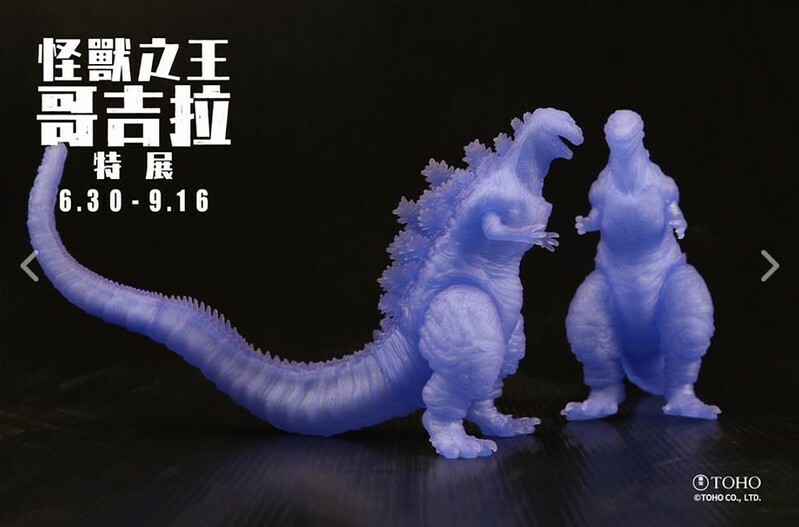 Don't say it can't be done, they'll resemble MonsterArts and maybe have a but more leGap akin to MosuGoji or Shin. VERY on board with this, although I have little experience with model building. Hopefully I can snag myself a Gunpla kit at G-FEST this year to practice with. 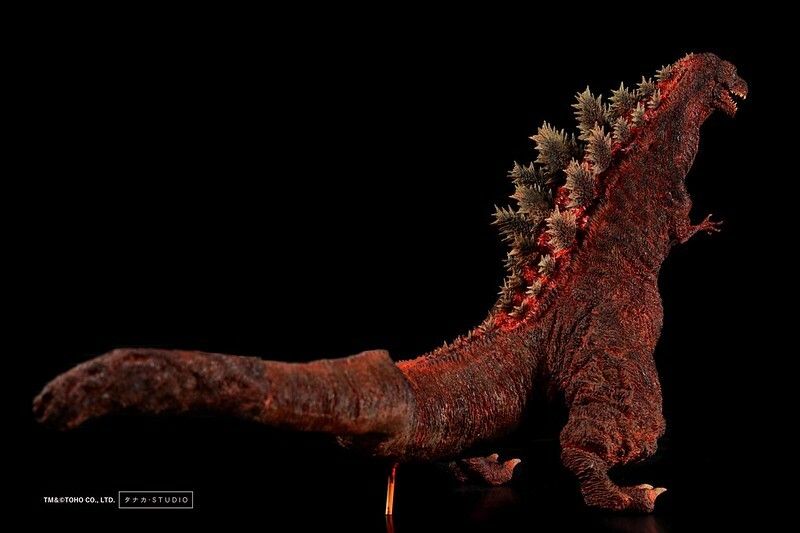 I'd even go as far as to say it looks better than my MonsterArts figure, but from what my poor eyes can tell me, that's a render of the model and not a sample so I can't exactly say that with 100% confidence yet. SpaceG92 wrote: Now a full size kit. 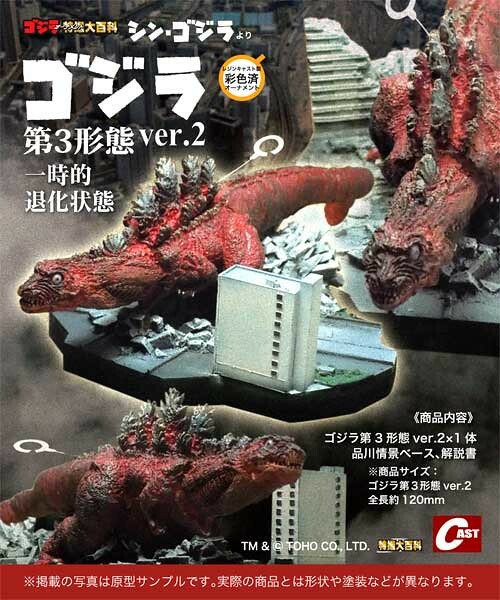 VERY hopeful this takes off into a new line eventually going to organic kaiju. 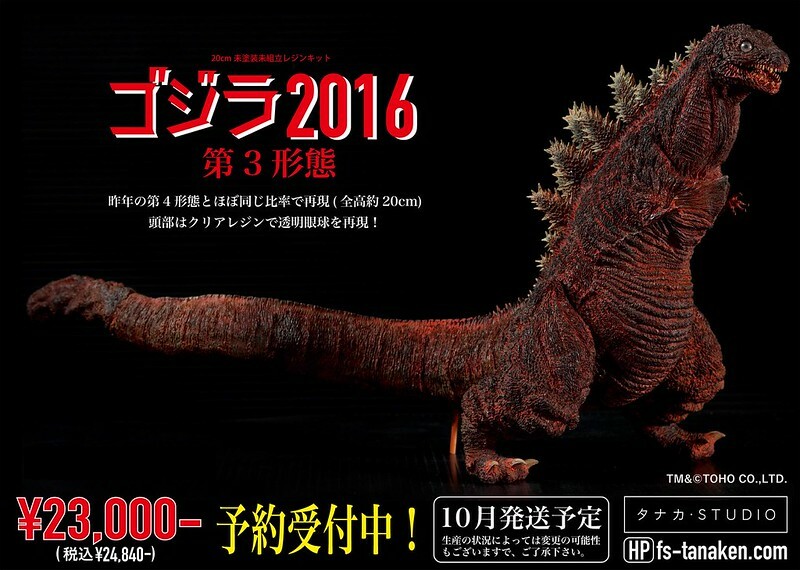 Don't say it can't be done, they'll resemble MonsterArts and maybe have a but more leGap akin to MosuGoji or Shin. 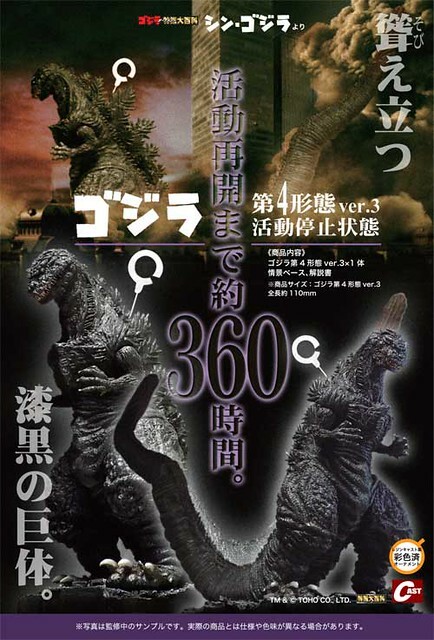 I am in full support of this, especially if it leads to cheaper options, a wider selection of kaiju, and more structurally sound models of fragile characters like King Ghidorah or Battra. A soft vinyl figure based off the new Shin statue in Hibiya! Pretty cool. Last edited by GigaBowserG on Tue Jun 19, 2018 5:35 pm, edited 1 time in total. 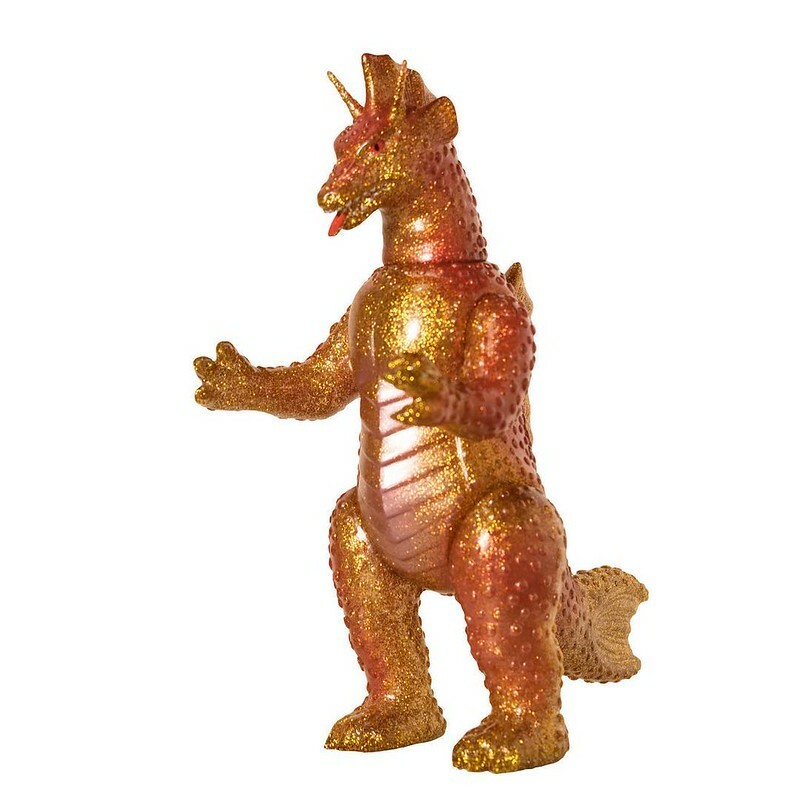 ^ Translated text says the above figure is actually a BANDAI Movie Monster Series release so it could/should probably be moved to the BANDAI thread...? However, it's a nice and very unique BANDAI figure. I'll need to get my claws on it in August! Last edited by Petezilla on Tue Jun 19, 2018 8:22 pm, edited 1 time in total. 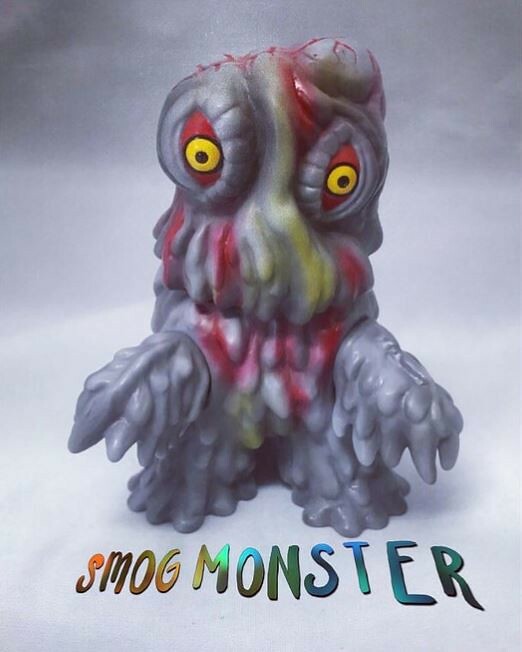 Petezilla wrote: ^ Translated text says the above figure is actually a BANDAI Movie Monster Series release so it could/should probably be moved to the BANDAI thread...? However, it's a nice and very unique BANDAI figure. I'll need to get my claws on it in August! DX Hedorah Hawaii color version for Wonder Festival on July 29, 2018. 50 available at the event for the price of 34,560円. 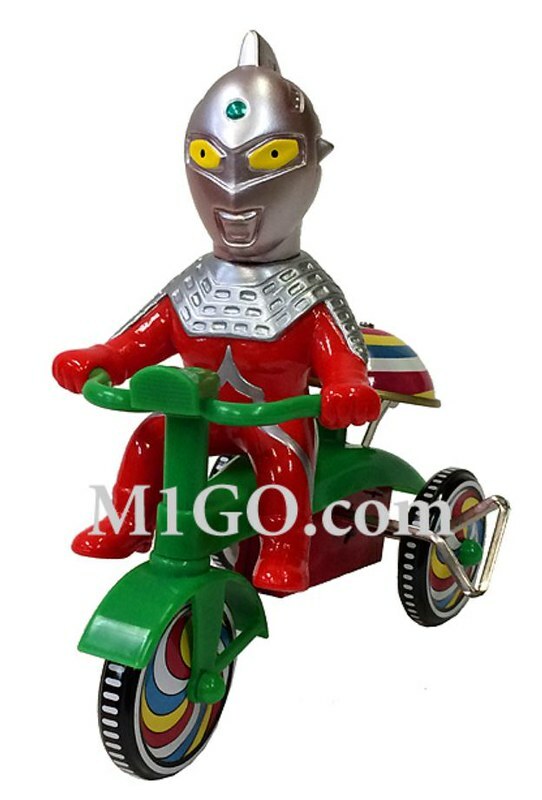 Ultra Seven Trike for Wonder Festival on July 29, 2018. This trike comes with a heisei Ultra Seven Satomi team member large format bromide which is autograph by the actress Ugawa Kaoru who played Satomi. Price 9,400円. 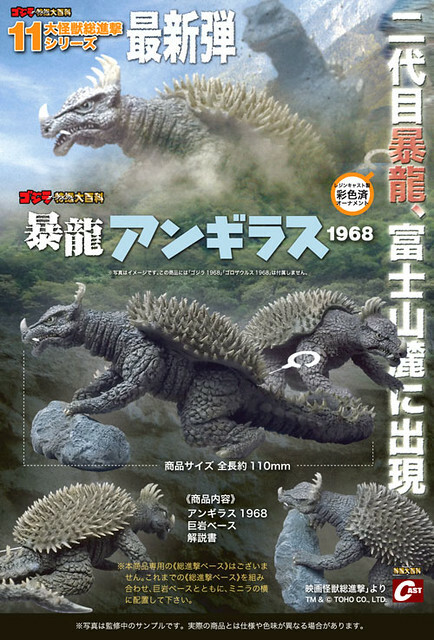 1999 Gamera 50 cm kit for Wonder Festival on July 29, 2018. Limited to 7 pieces for price of 151,200円. Debut sculpt of Hedorah for Max Toy Company for Wonder Festival on July 29, 2018. This is a one day license release for the event. 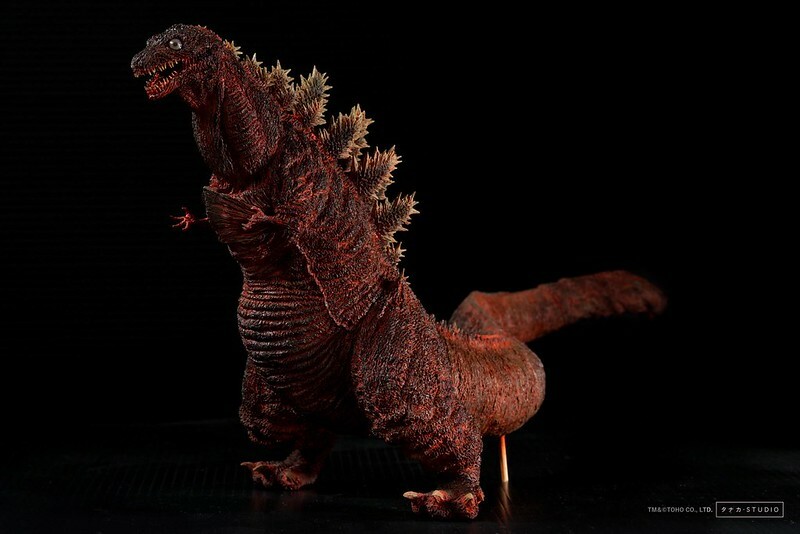 Shin Godzilla third form Resin kit. Pre-orders started July 21, 2018. Pre-orders will also be available at Wonder Festival. 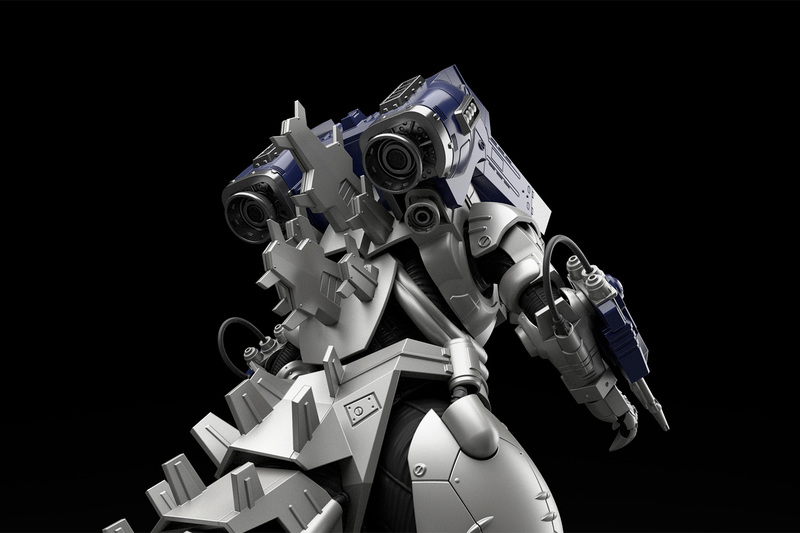 Tanaka Studios will have a prototype available at Wonder Festival. Approximately 20 cm in height. Expected released will be October 2018. Price 23,000円. All the following are exclusives to DNA exhibition. Exhibition held from July 14 to September 2, 2018. Price 2,916円 each. Bandai - Taiwan Theater exclusive. 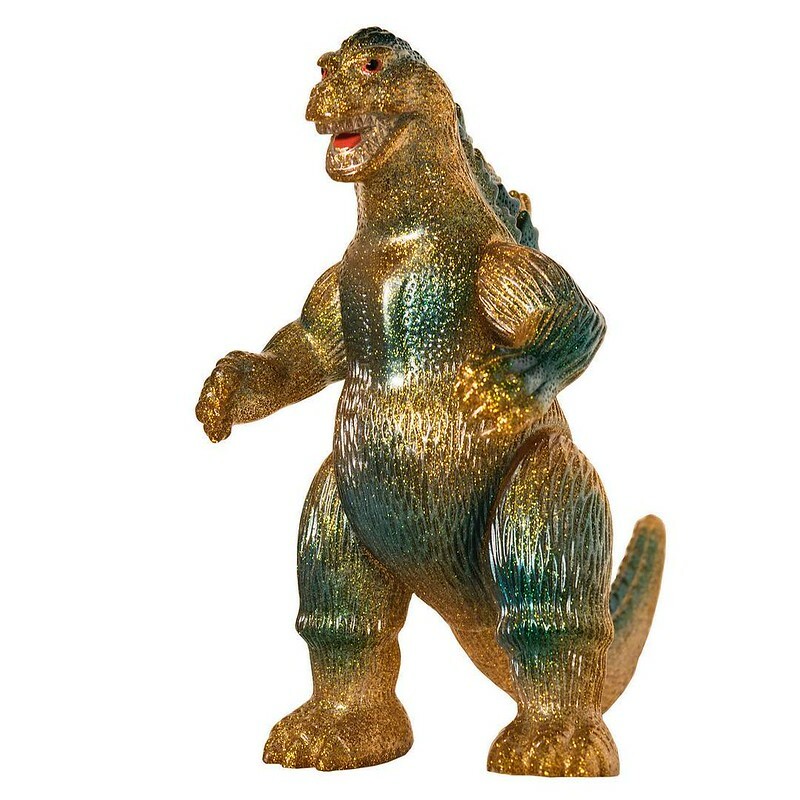 Shikaruna Kobo Shigeru Manga Godzilla. Photo from G-Fest at M1 table. 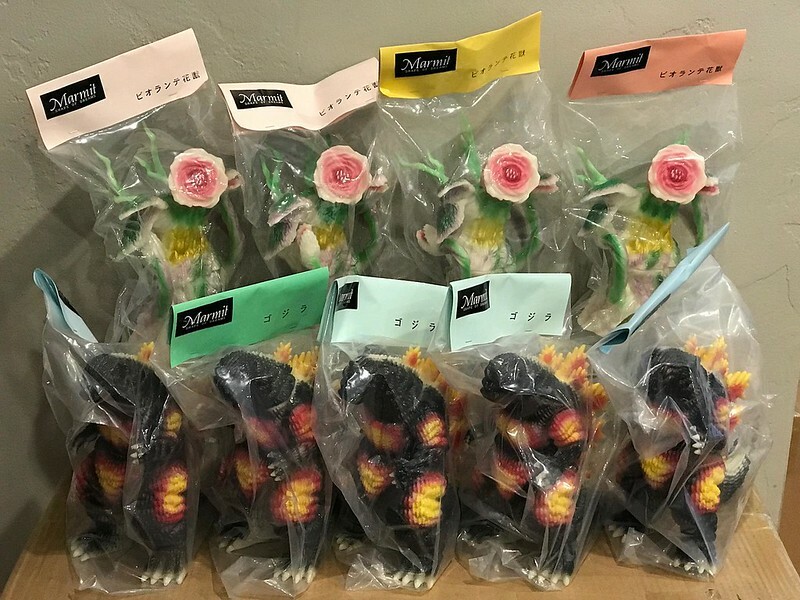 But these were actually released back in Feb 2018 for Wonder Fest in Japan. 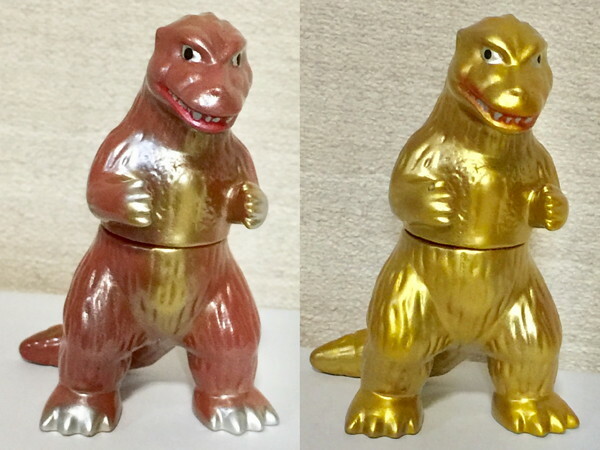 There are other Godzilla gold glitter for the event that I have not posted. Last edited by Kaiju no Mura on Mon Jul 23, 2018 8:54 am, edited 1 time in total. Bagan got showed off @WonFes. Last edited by SpaceG92 on Sat Jul 28, 2018 6:05 pm, edited 1 time in total. I like the Gameras. There is a lot of Gameras. Keep up the lovely info. 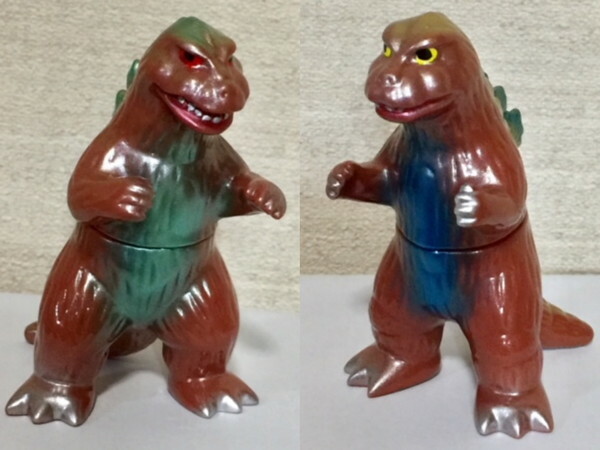 As a collector of gashpons, mostly the Bandai: High Grade line, I think that we badly need a gashapon-scale Titanosaurus. We also need an updated High Grade Gigan. One that's larger and with a new sculpt. 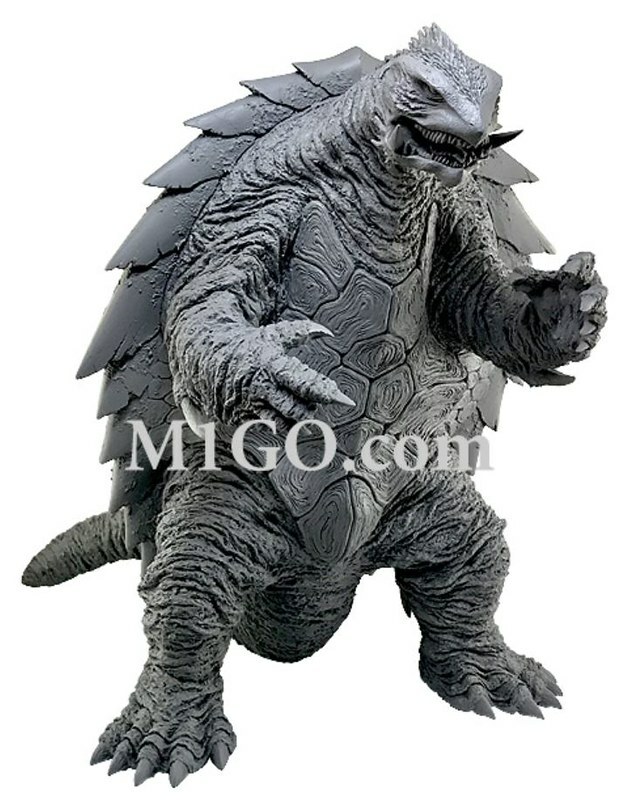 Lastly, I think we need a good High Grade Gabara, and a RPO Mechagodzilla. 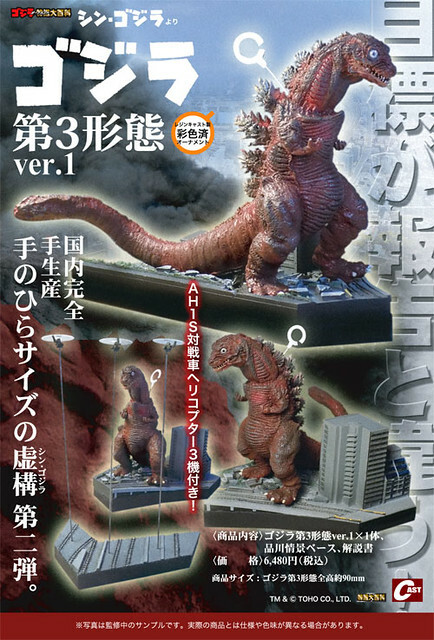 Maybe an Anime Mechagodzilla and Ghidorah, but those would be pretty hard to sculpt in that scale, so I'm not holding my breath. The High Grade line is my thing as well! I do expect a set in November for the final anime movie and definitely one for KotM in 2019. I would prefer if they went back to the 6 figure sets instead of the 4 they've been doing, but that era seems to have ended with the 3 Chronicle sets. 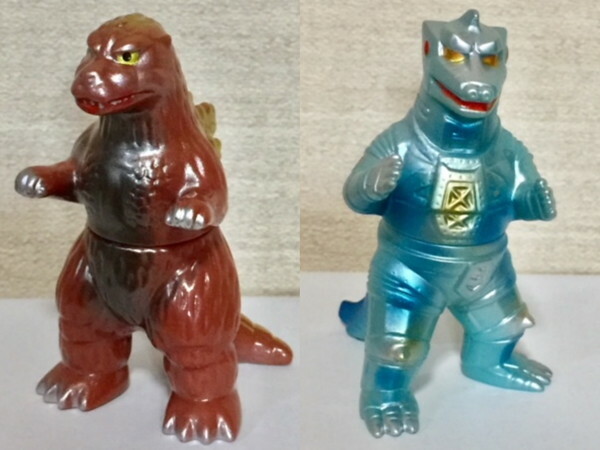 The anime MechaG would be a nice addition if they make the set for the last anime, and RPO mechaG would make a nice chase figure, but I don't expect any showa era kaiju to make and appearance any time soon. darkcancer wrote: The High Grade line is my thing as well! I do expect a set in November for the final anime movie and definitely one for KotM in 2019. I would prefer if they went back to the 6 figure sets instead of the 4 they've been doing, but that era seems to have ended with the 3 Chronicle sets. 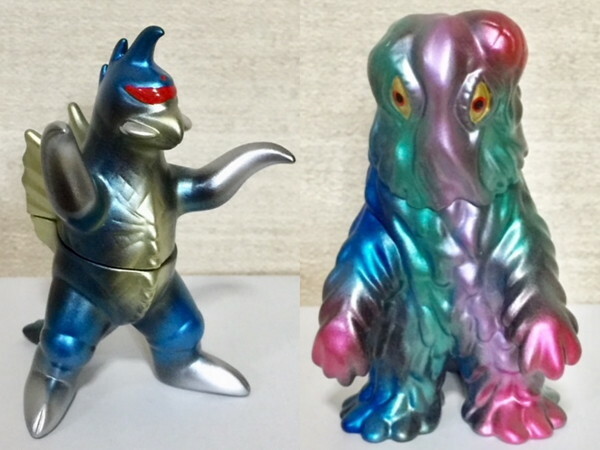 The anime MechaG would be a nice addition if they make the set for the last anime, and RPO mechaG would make a nice chase figure, but I don't expect any showa era kaiju to make and appearance any time soon. Yeah, I wish the 6-figure packs would come back. I'm sick of the 3-4 packs we've been getting. 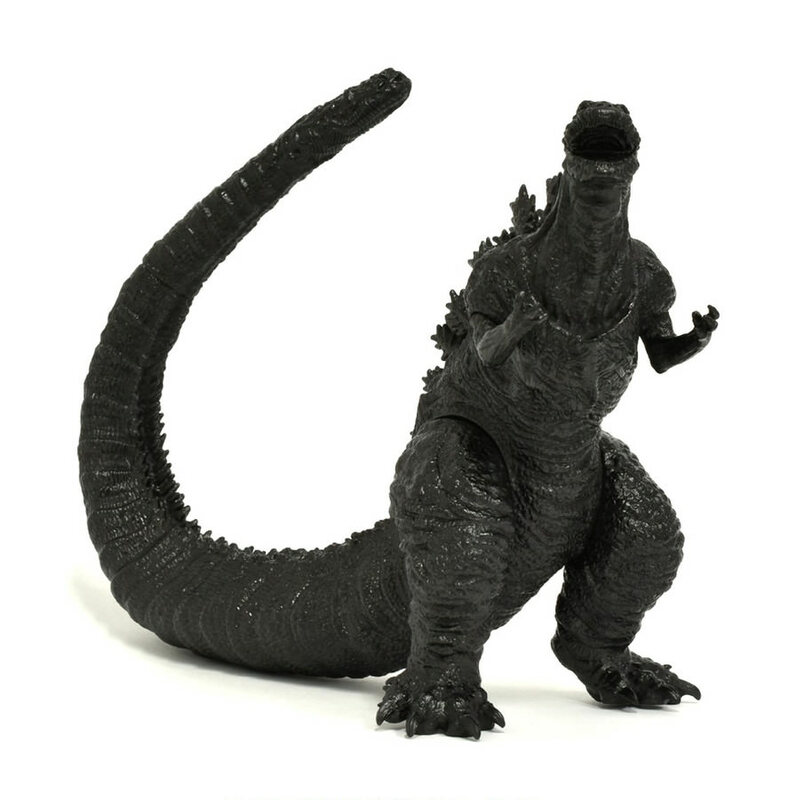 Also, for scale's sake, I'm thinking about getting a High Grade Anime Godzilla to represent Filius, but getting a Bandai 6" scale Anime Godzilla to represent Godzilla Earth in terms of sheer size. IDK. What do you think? Go for scale, or just stick with High Grade?